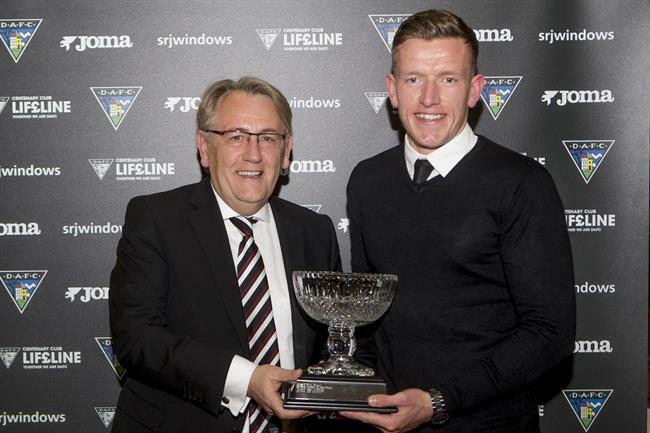 Congratulations to Dunfermline Athletic Lee Ashcroft who last night won the 1885 player of the year award. Here’s Sean receiving his award from our Chairman Garry Davidson. Thanks to all our 1885 members who voted.